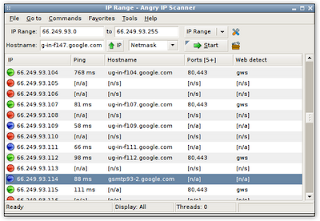 This tool is more intuitive than nmap. It only took me a minute or two to figure out how to scan my network. I still can't figure out the correct syntax for nmap.